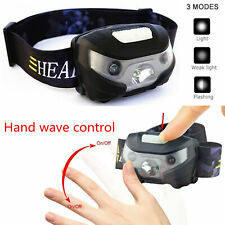 The H8R Headlamp. 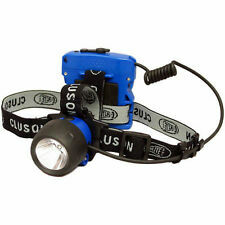 With this headlamp, you'll have your hands free for any project, hobby or just in case. And even better: the red backlight makes sure youâ¬â„re being seen by everyone else. The P5 Flashlight. 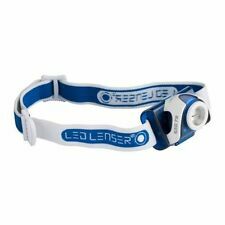 Ledlenser MH6 LED Headlamp Rechargeable Head Torch. Condition is Used. Dispatched with Royal Mail 1st Class. • 1 CREE LED & 2 Red LED. 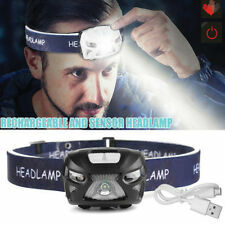 1 LED Sensor Headlamp. 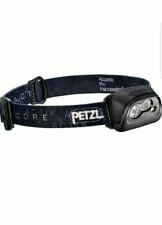 Head Torch For Practical Things And Provides Safety & Security. Are you tired of fumbling around in the dark, holding a flashlight while you tackle a household project. MODE :high-low. charging port: YES. Led power :5W. light distance :800M. Output:DC 5V 500mA. Input power: 110-240V, 50/60Hz 0.1A. LED Lenser LED H7 Head Lamp. Comes with pouch. 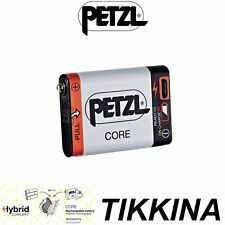 Believe batteries are flat due to test button. Takes 3xAAA. Condition is New. Dispatched with Royal Mail 2nd Class. LED Lenser H7R.2 Rechargeable Head Lamp Battery. New replacement battery only. 1x headlight. 1x USB cable. Single button have 3 mode options: high-light, low light, strobe light. We will try our best to reduce the risk of the custom duties. About Import duties. Neo head Lamp. Runners head torch. LED Model:XPE LED (RED / WHITE 3PCS). Single LED Bulbs about 300-5000LM,Stable Performance, Perfect Lighting. Model:V31-USB Motion Sensor Headlamp. This is an outdoor sensor headlights. Using the world's first full-angle lighting design and USB charging. 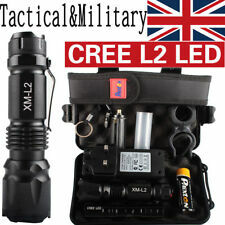 20000LM X800 Shadowhawk Style Flashlight XML L2 LED Torch Zoomable Function 1PCS 3.7V. 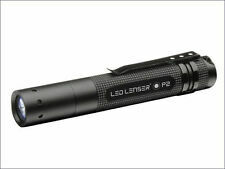 1x XML L2 LED 20000LM Tactical SHADOWHAWK Flashlight. That's what you get with the X800 a new Military Grade tactical torch. 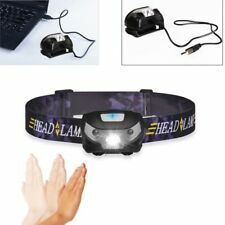 Head Torch Blusmart Headlamp LED Rechargeable USB 100 lume CREE Headlight 6 mode. Condition is New. Dispatched with Royal Mail 1st Class.